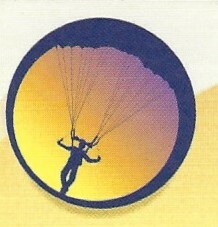 SKYDIVE, INC You could stare at a postcard of Mt. Hood and the Cascade Mountain Range to get your northwest mountain fix, or you could get an up-close view from Skydive, Inc. The skydiving company pairs skydivers of every experience level with instructors who, after a brief lesson, transport them to thousands of feet in the air. On your parachuted adventure down, you will take in the rugged peaks of the nearby mountains. Once you’re back on solid ground, you can check out the video of your adventure, complete with photobombs from local birds.